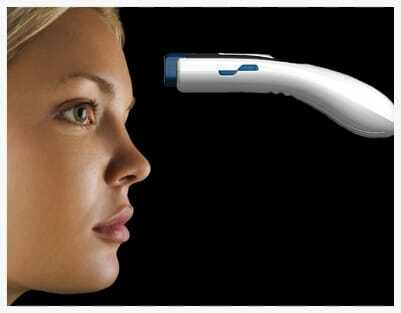 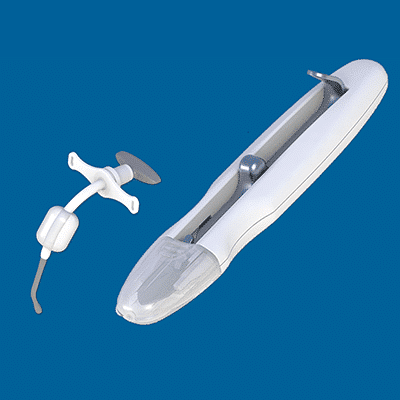 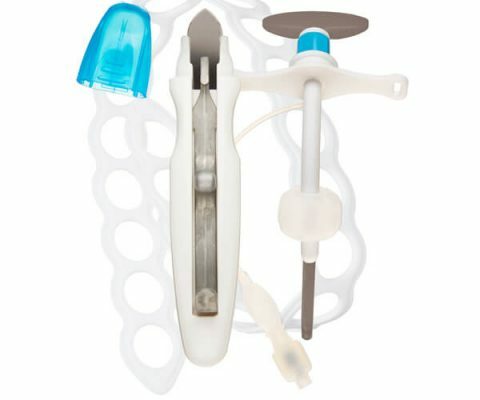 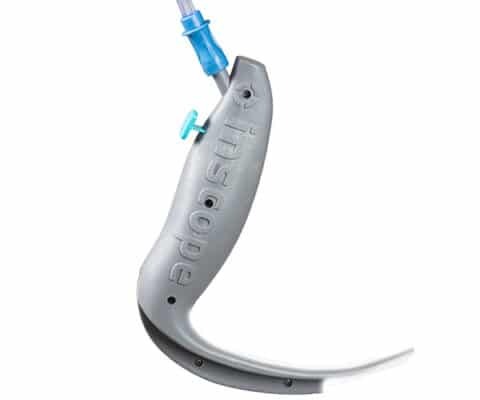 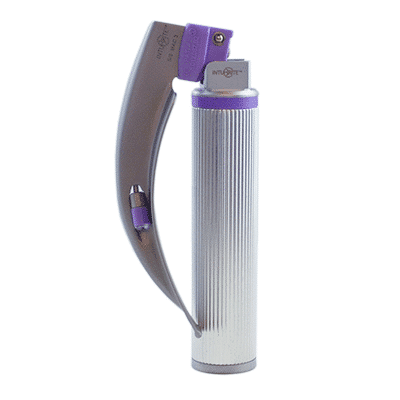 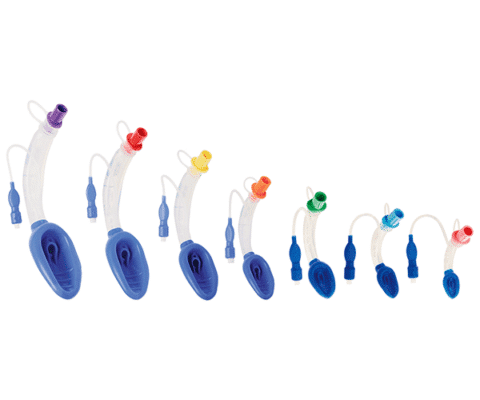 Naso-Flo Nasopharyngeal Airway Device - MED Alliance Group, Inc. 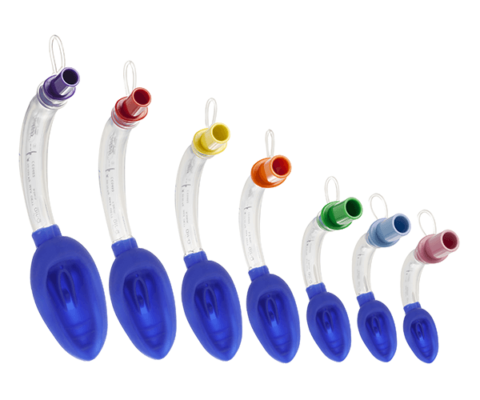 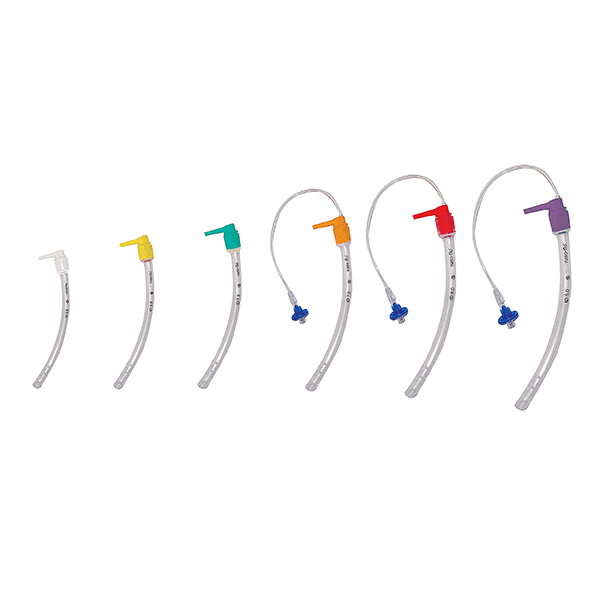 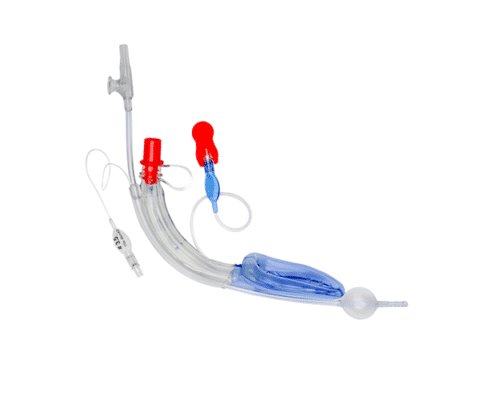 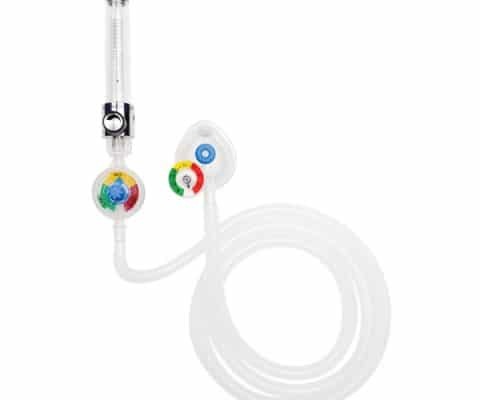 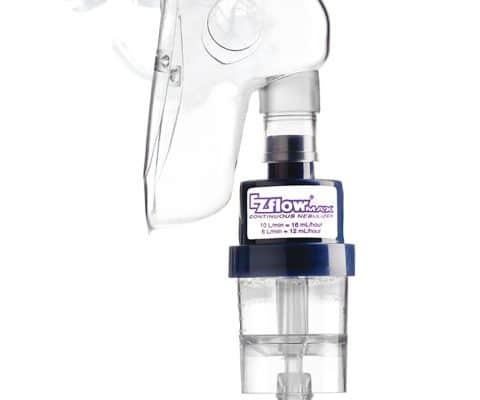 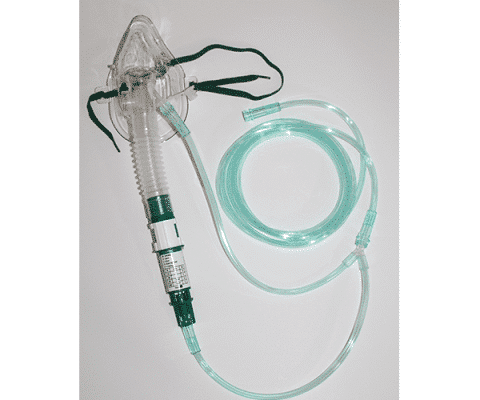 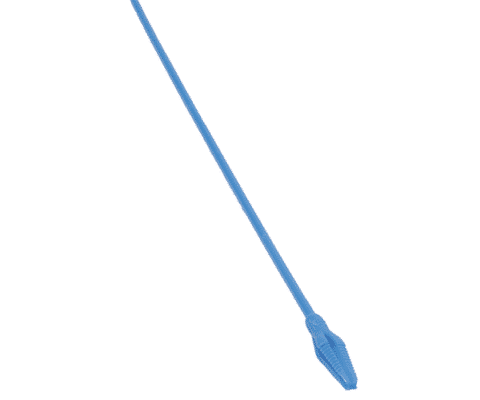 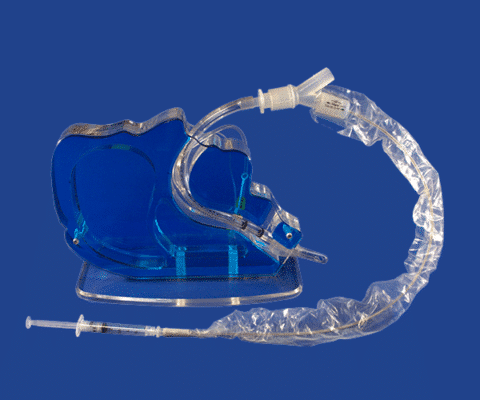 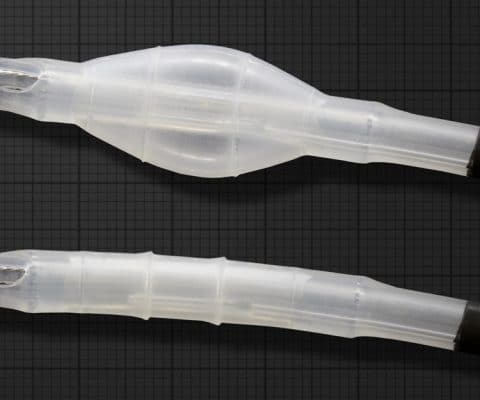 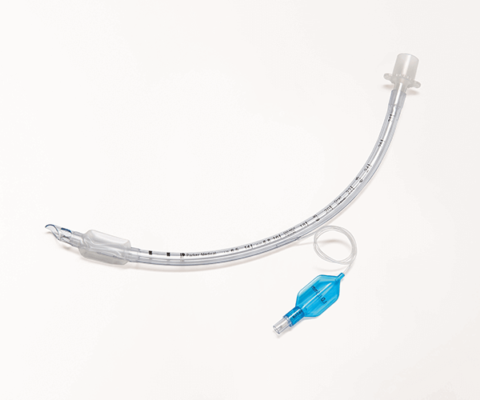 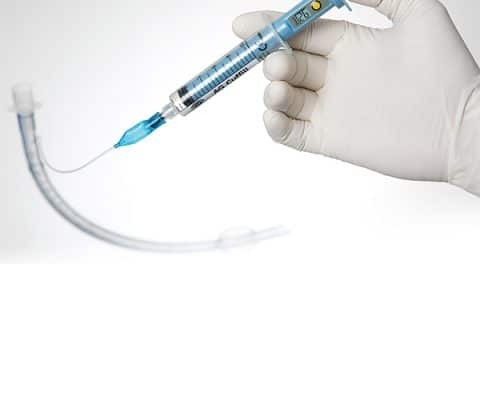 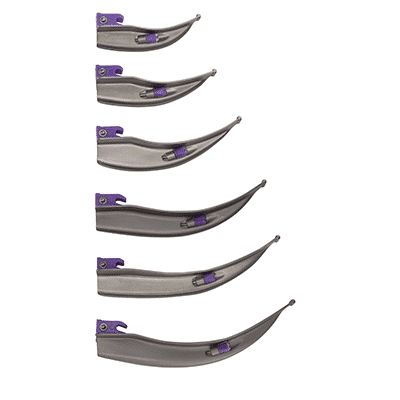 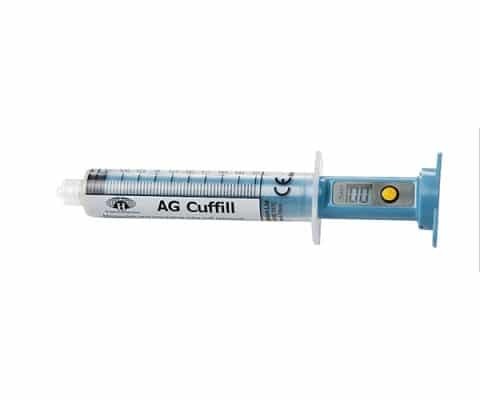 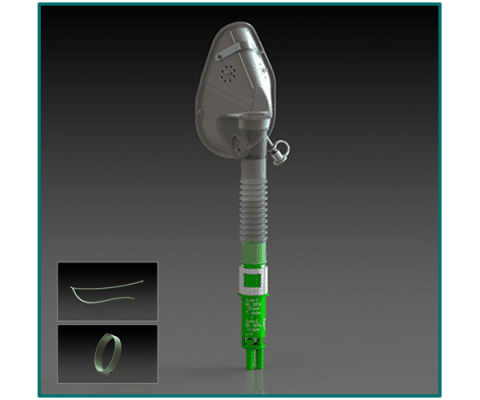 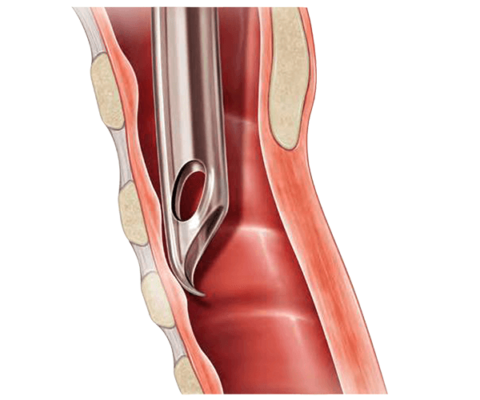 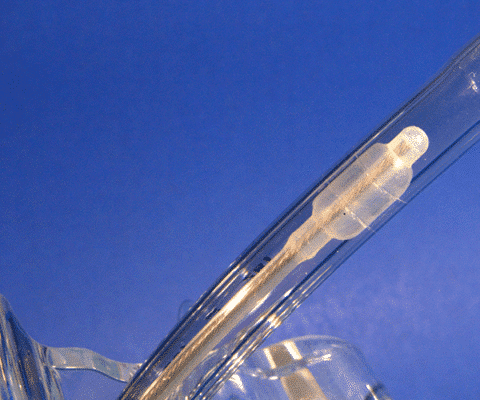 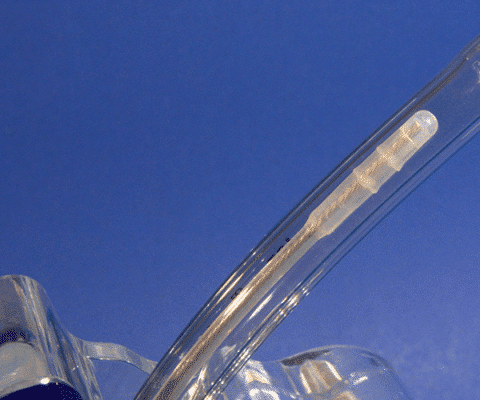 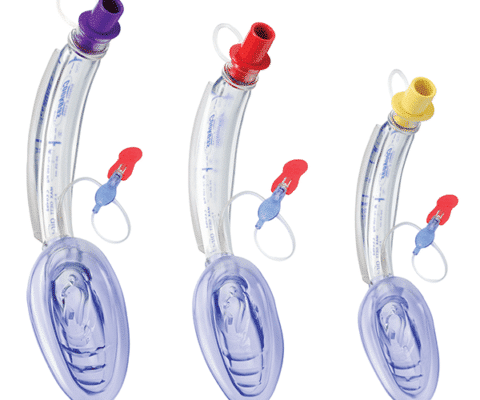 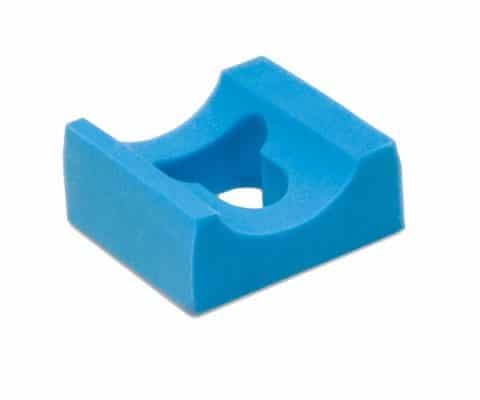 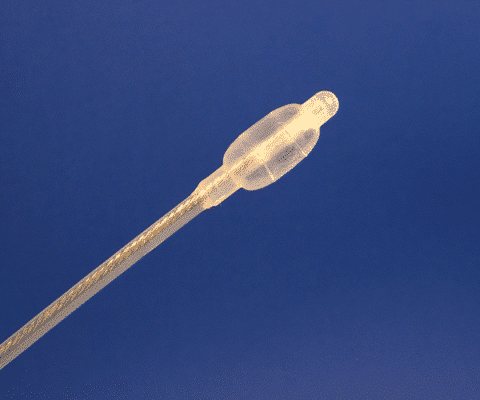 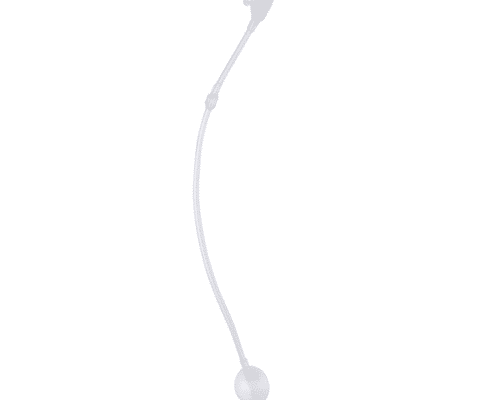 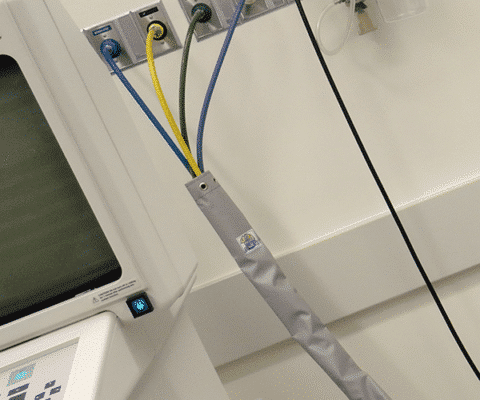 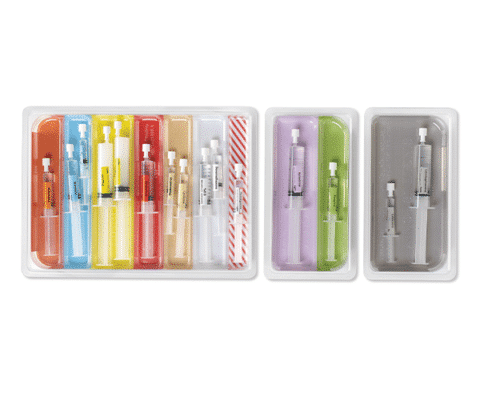 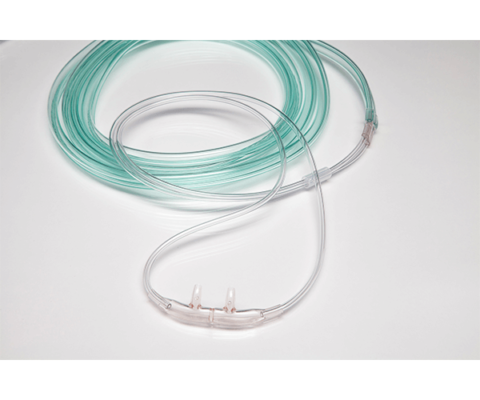 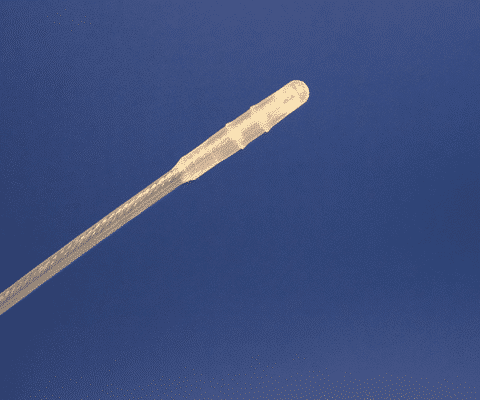 The Naso-Flo® is a nasopharyngeal airway device that allows for direct connection to an oxygen source. 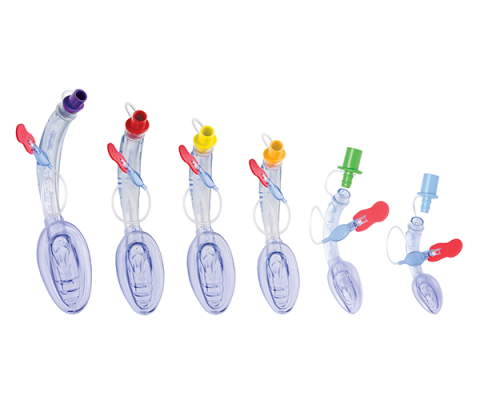 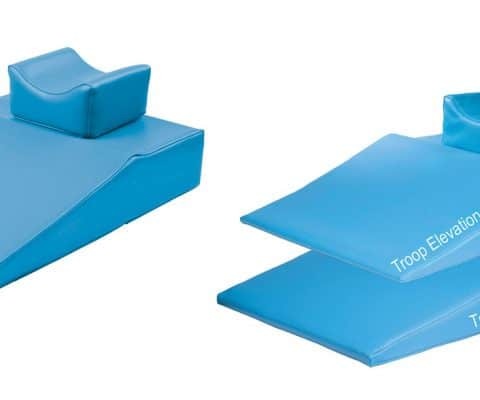 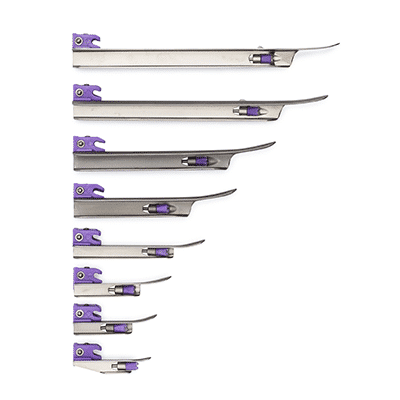 Each Naso-Flo® device is manufactured with soft, silicone material designed for reducing the risk of traumatic insertions. 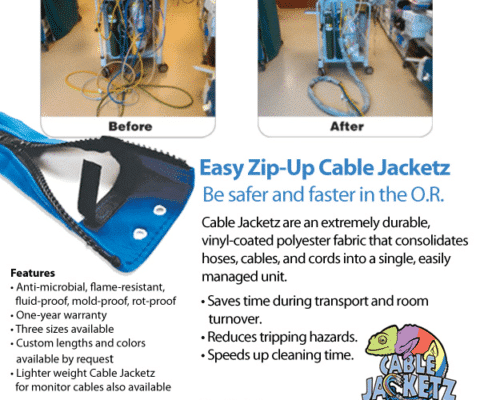 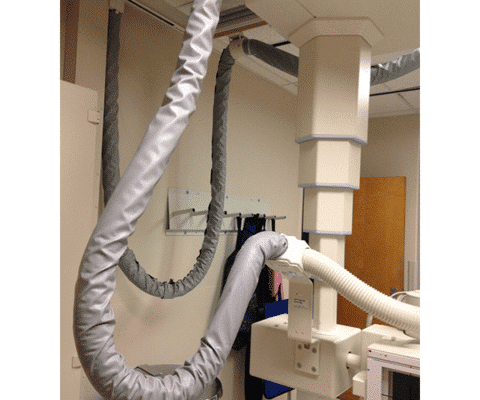 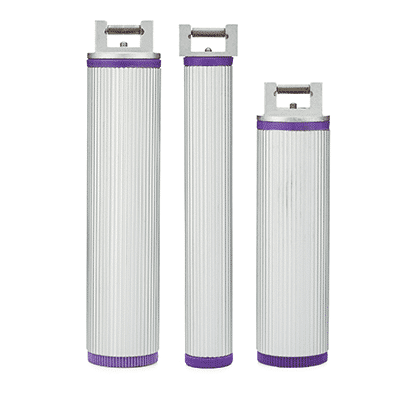 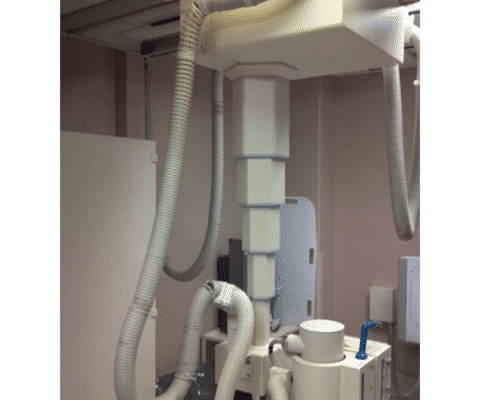 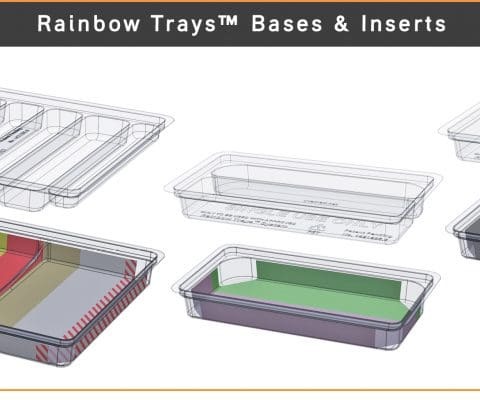 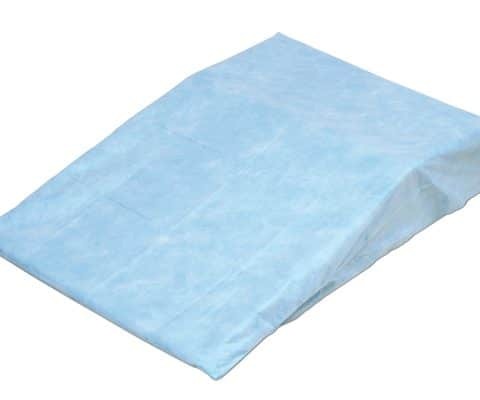 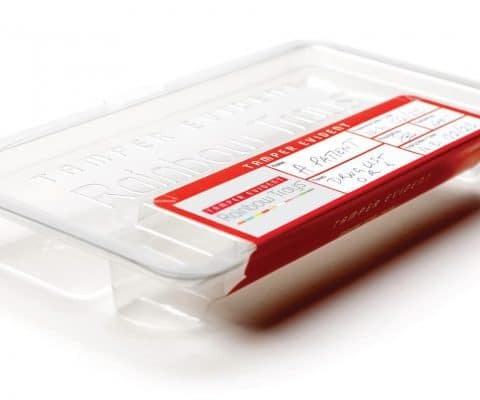 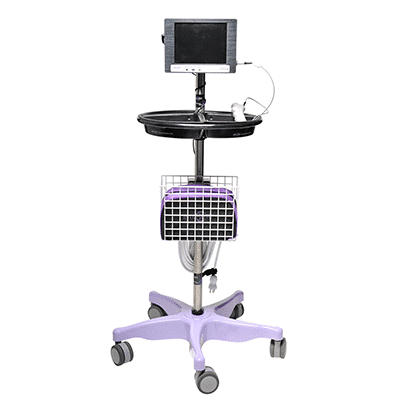 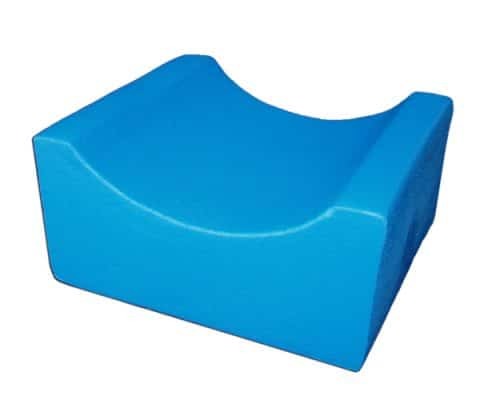 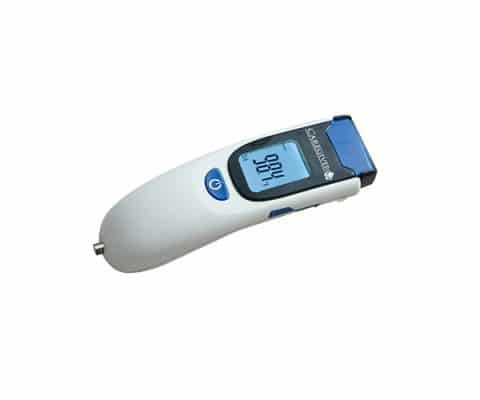 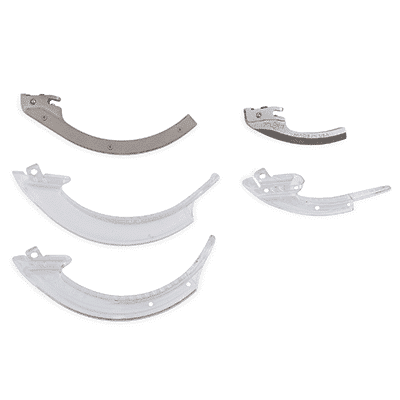 Each device features humidification vents that allow for heat or moisture transfer on inhalation. 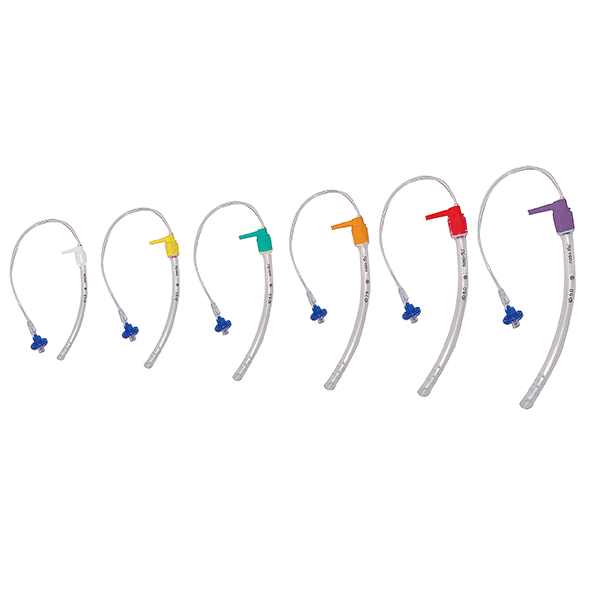 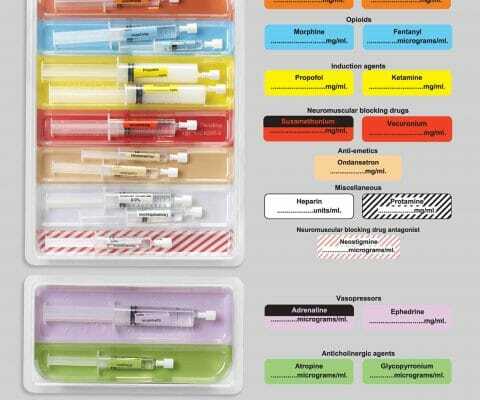 Color-coded elbows aid in the correct size selection. 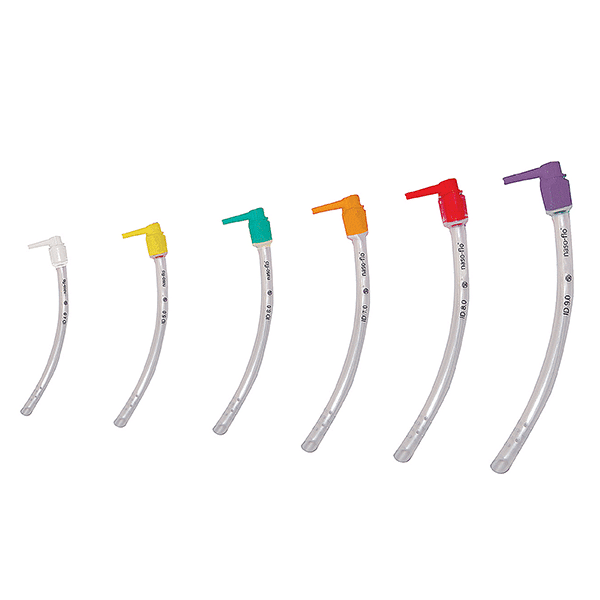 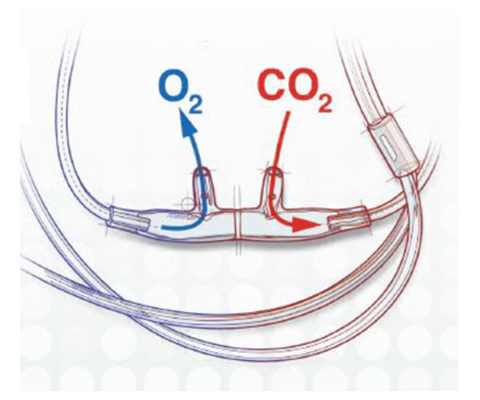 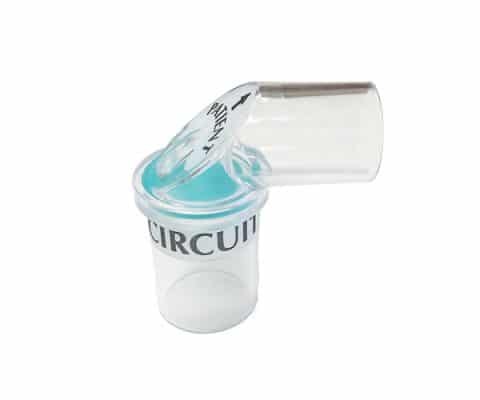 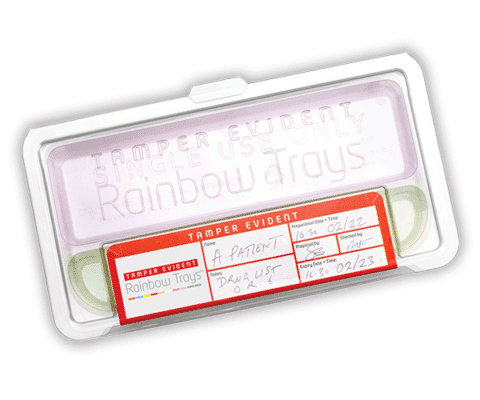 An optional filtered respiratory indicator is available for each size, allowing for detection of CO2 from the distal tip. 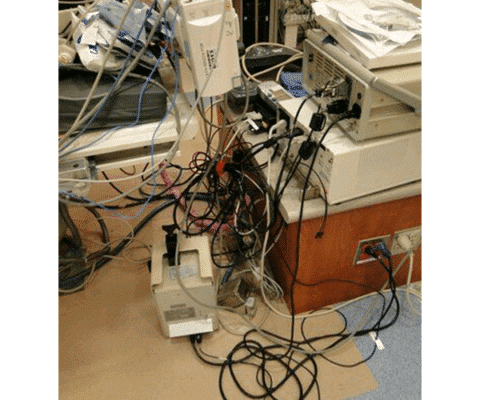 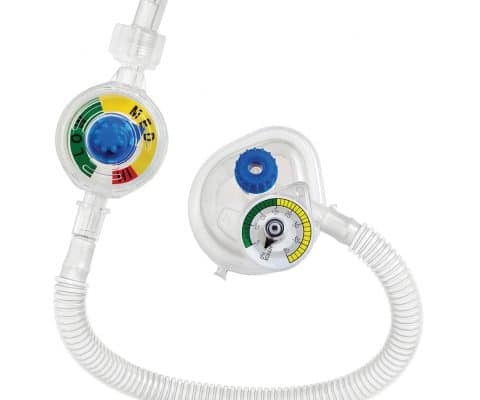 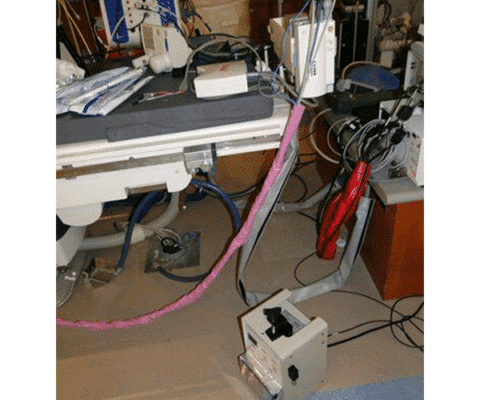 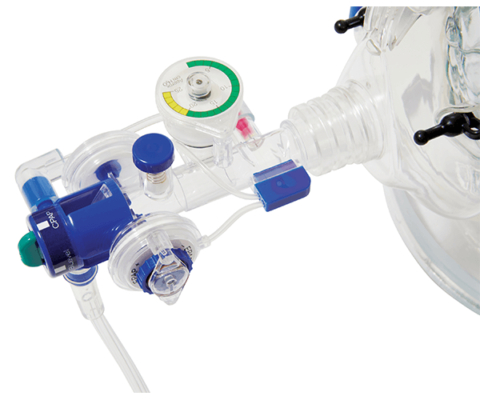 A ventilation adapter is available for connection between the device and a breathing system. 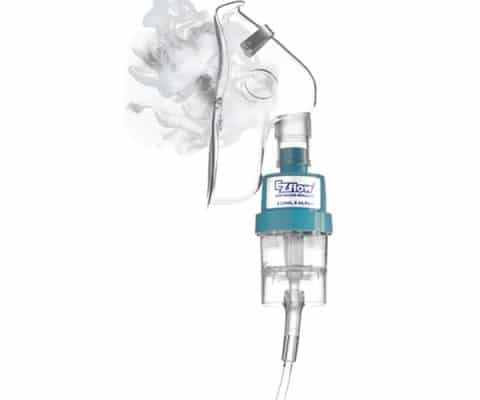 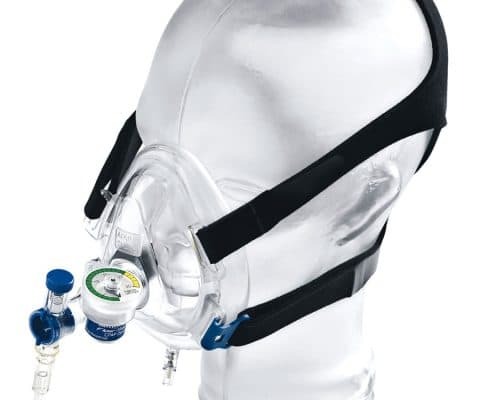 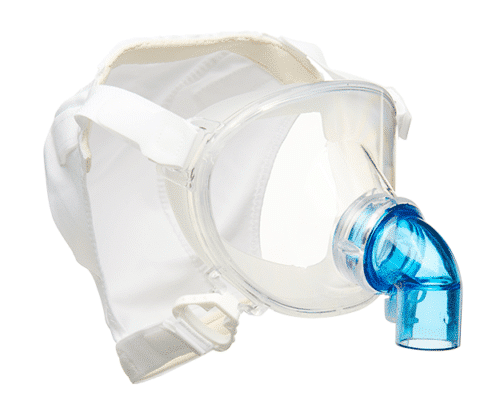 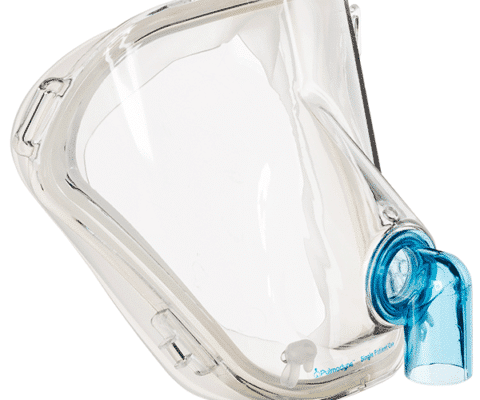 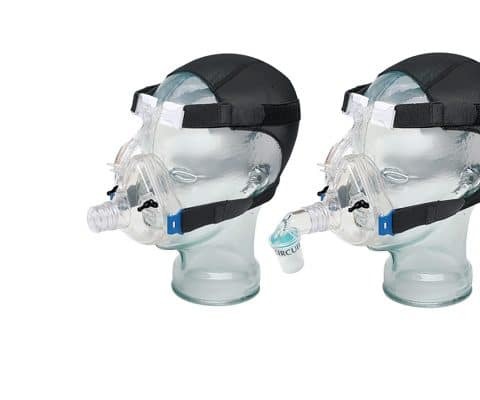 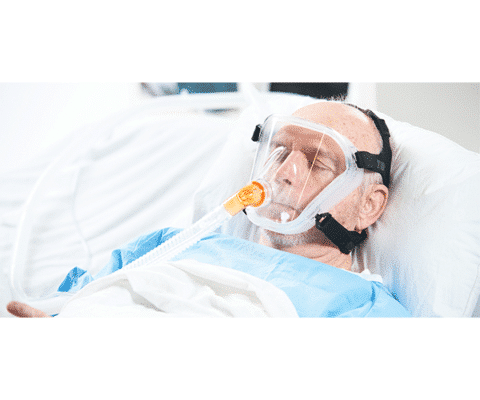 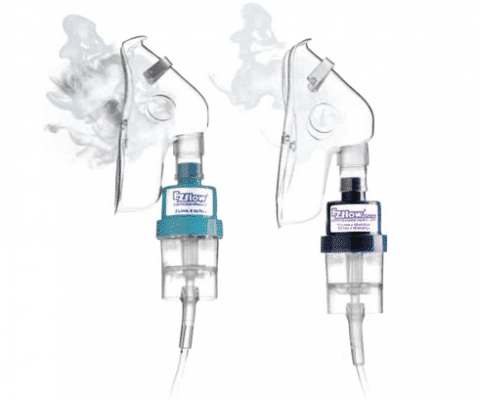 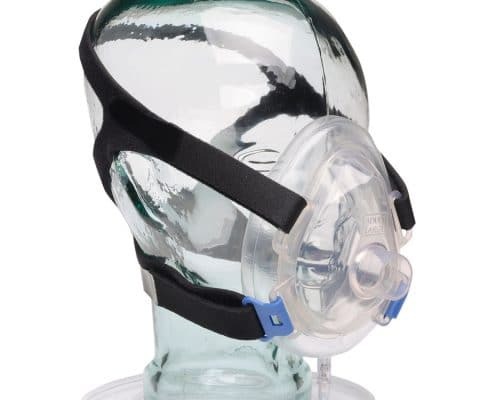 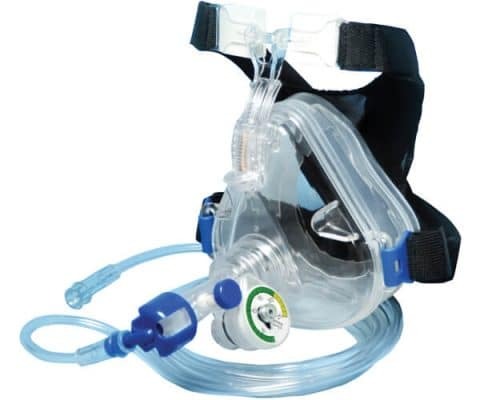 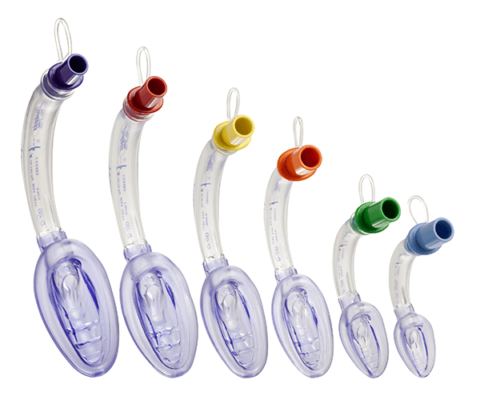 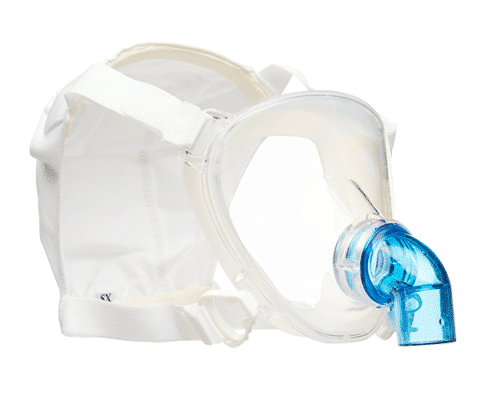 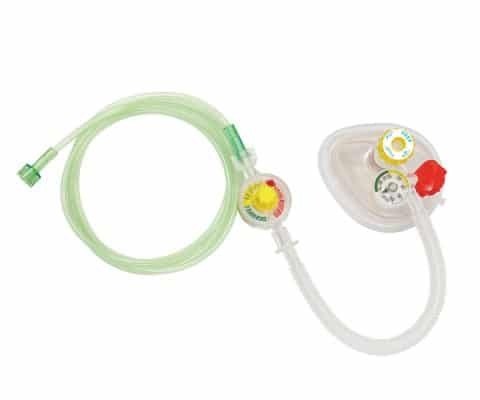 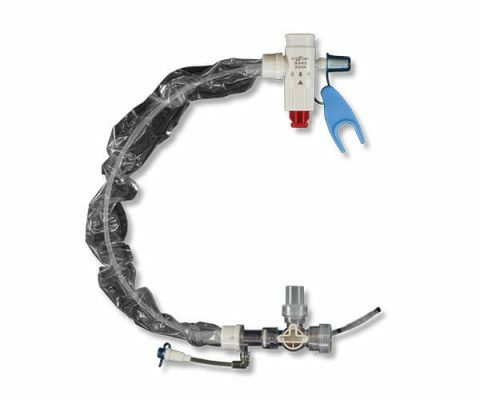 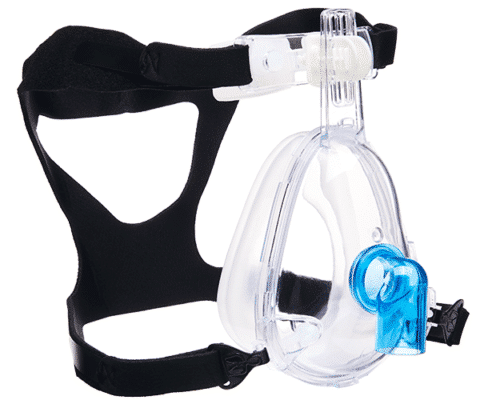 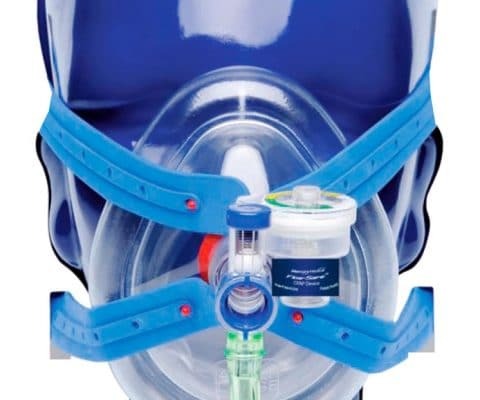 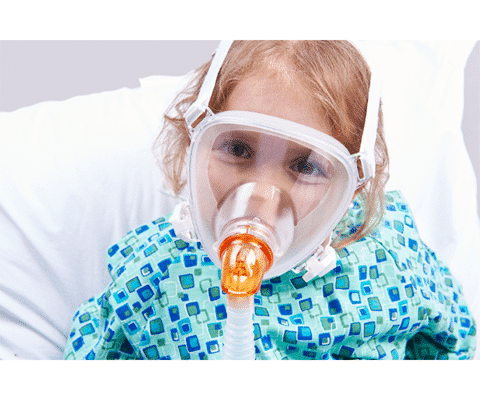 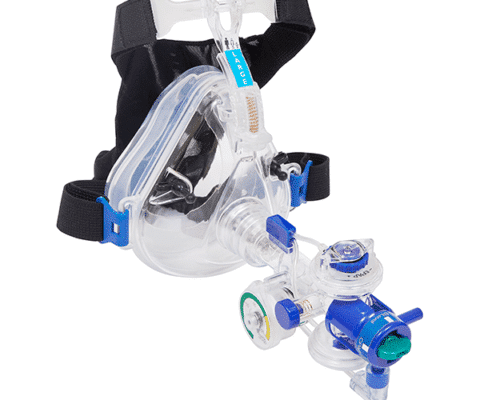 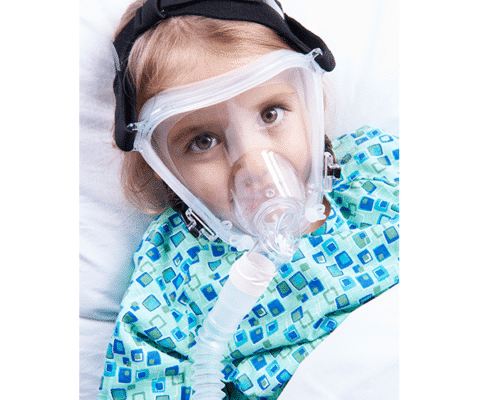 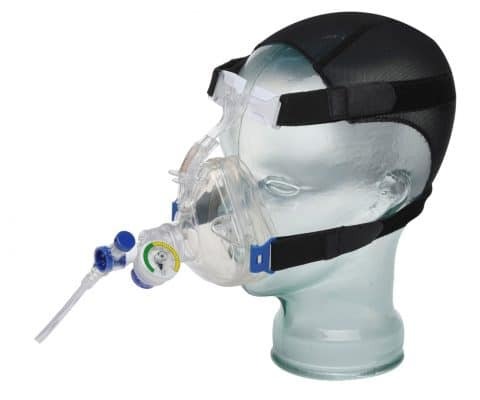 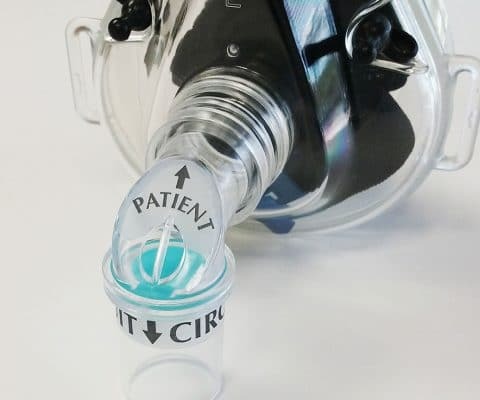 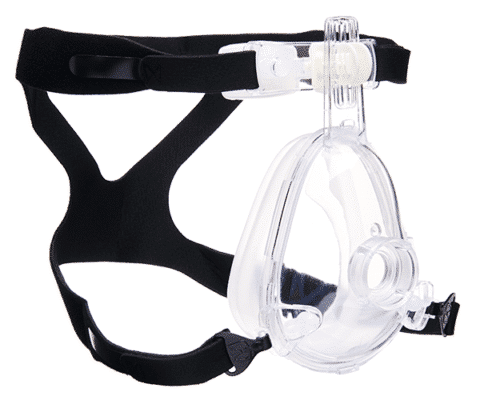 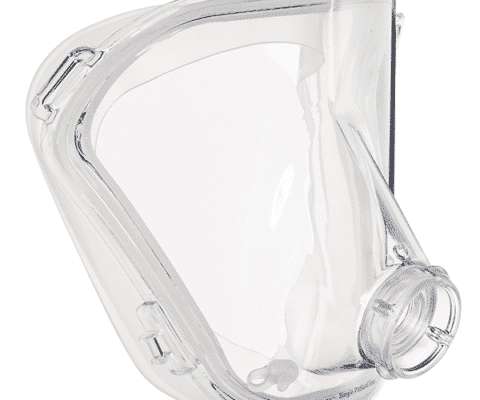 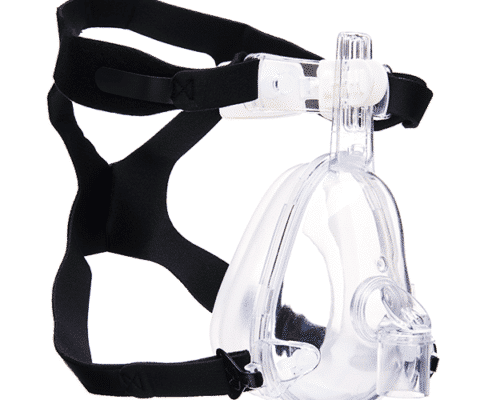 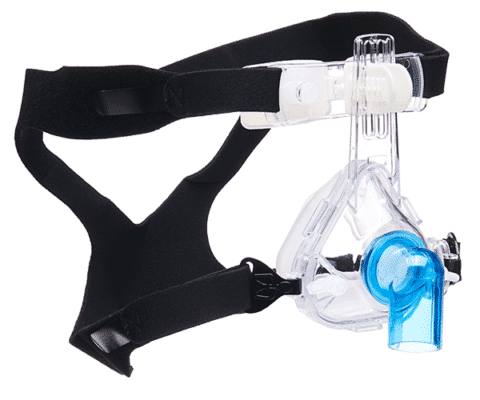 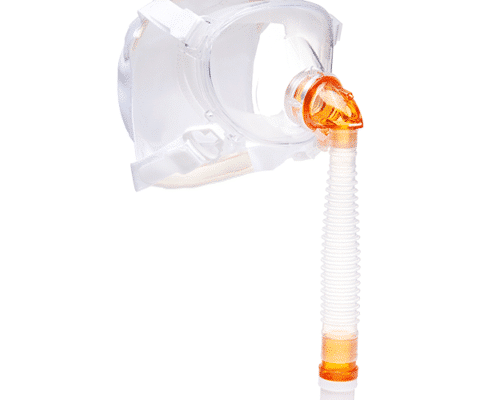 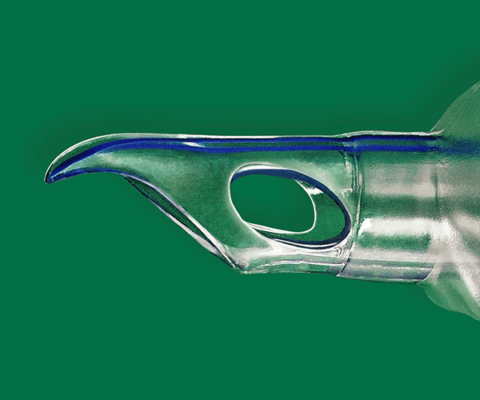 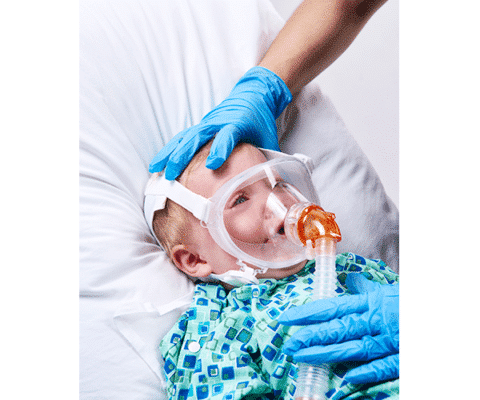 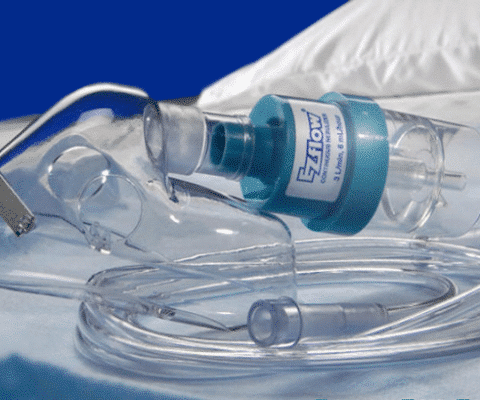 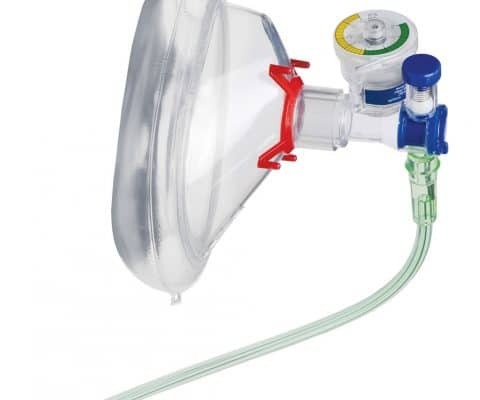 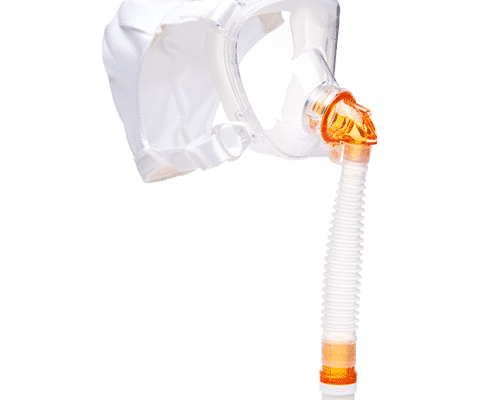 The Naso-Flo® reduces the need for an oxygen mask, allowing for a cost-effective solution while allowing improved the visibility of the patient’s oral cavity. 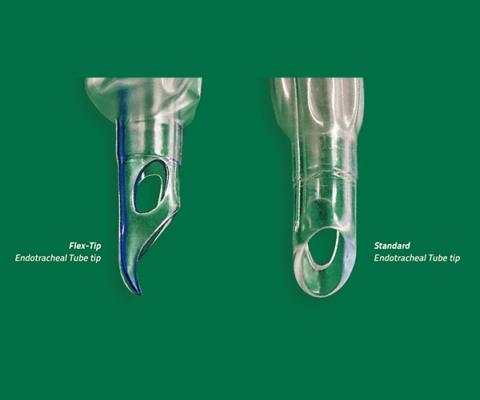 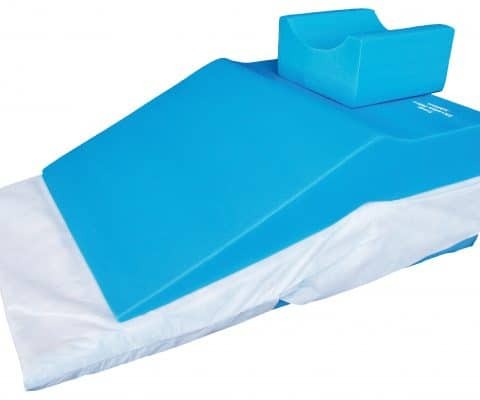 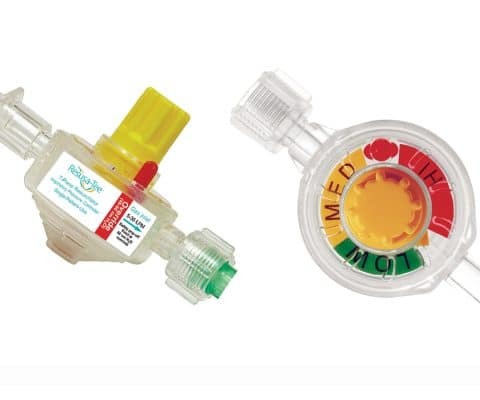 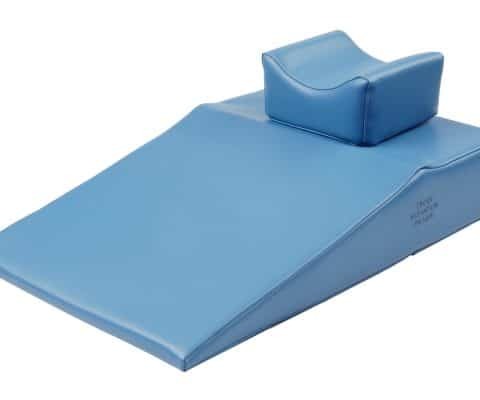 For more information about Naso-Flo® by Mercury Medical, contact your local sales representative, call 888-891-1200, or email us.